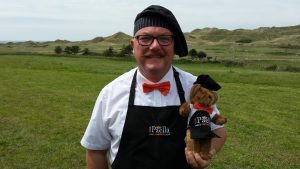 Welcome to Your Paella’s new Blog! This blog will gather a lot of useful information over the next few weeks, months and even years, so make sure you bookmark us! 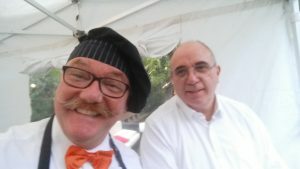 This is of course our first blog and we have to say we are very excited about it. 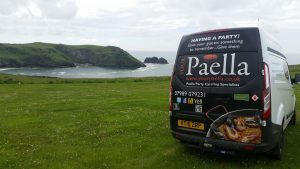 Once we work out how to use the blog we will post pictures and videos of all the shows and maybe even some of the parties Your Paella get to cook at. In the future we will have all sorts of information on “The perfect Wedding” “The perfect Party” and we hope that you may join in with any good ideas you have for the above. 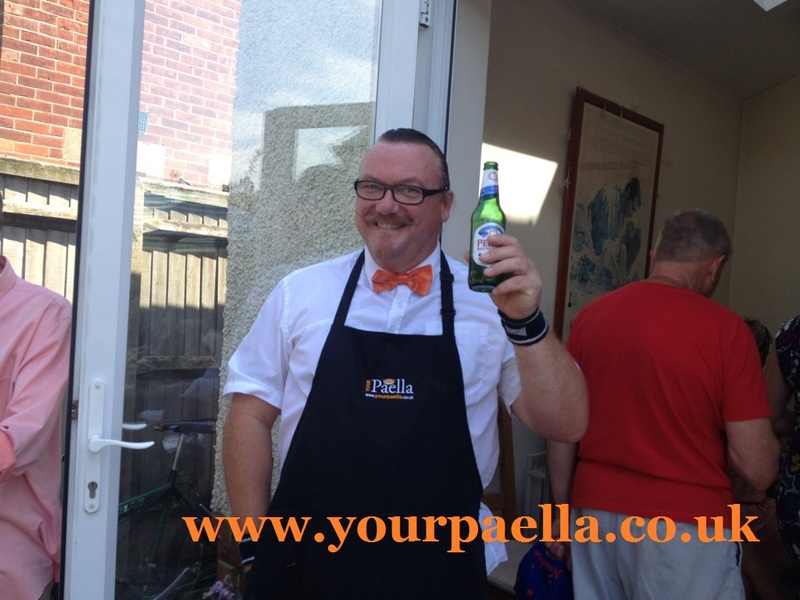 At the moment this is really a test post just to see how it all works and to make sure we can even write a post on the Your Paella blog.